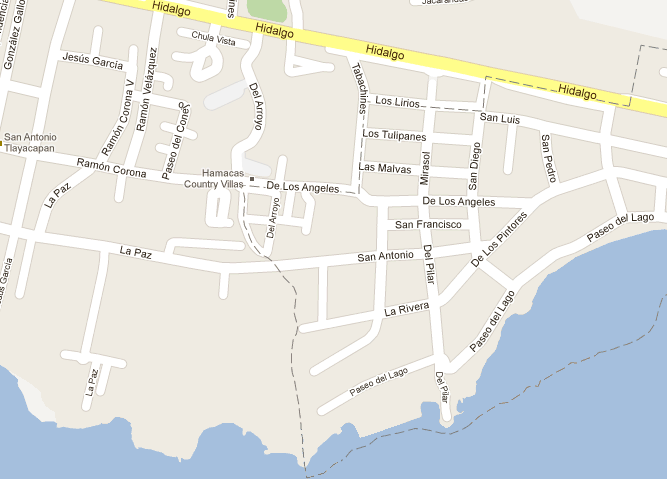 At about 12:10 pm on Sunday, February 24, police in Chapala were called to a house at 204 Avenida De la Rivera in the Riberas de Pilar subdivision, at the intersection with Calle San Diego, where they found one man dead of stab wounds and another seriously injured. The dead man, Martin Orozco Gutierrez, 48, was found in blue jeans, red shirt, and sandals lying face down in the main hallway of the home. The wounded man, an American named Ronald Bentley Main, 66, was found unconscious but with signs of life in the kitchen area. Both men had multiple stab wounds; the elderly American had been stabbed at least seven times. 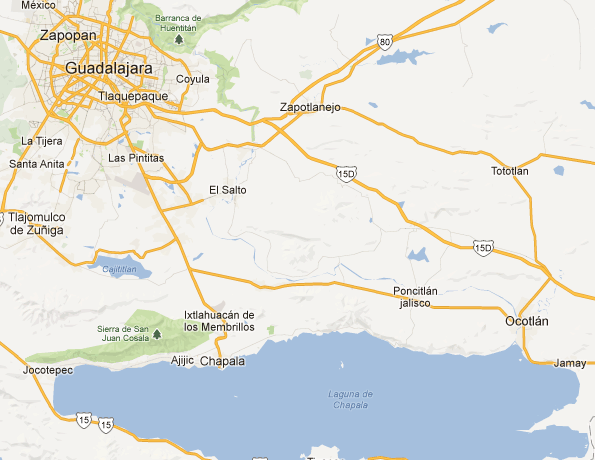 He is in critical condition and has been taken to a hospital in Guadalajara, 45 minutes away. It is unknown how long it was after the attack had taken place that police were notified. The two men were found by another employee who had come to collect his salary. When found, the gas outlets to the stove were open. Robbery has not been ruled out as a motive. There was no sign of forced entry, but two distinct sets of footprints were discovered at the scene that did not match those of the victims, and there were indications that a wall safe and two televisions were taken. As well, the victims’ wallets were missing. The state attorney general and forensics experts are investigating the death as a homicide. 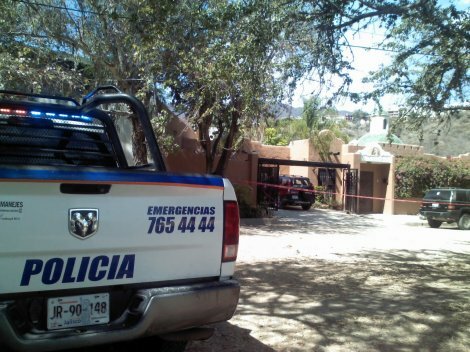 The two men had recently returned from Orozco's home state of Guanajuato.